No matter what car or vehicle you have the chances are at some point, you will have a problem. Most of the time when this happens you’re away from the people who can help you. It’s very rare that you break down right outside a garage. As with your care servicing. 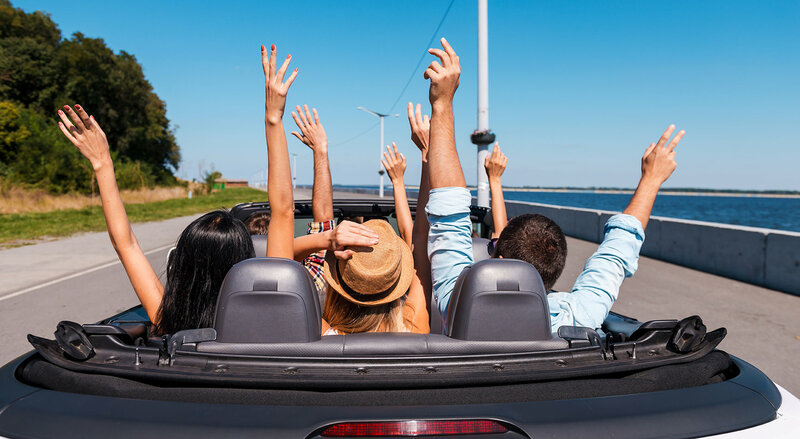 You always have the hassle of calling garages to find one that you think is suitable, and also one that can fit your cars in for a service or a tune-up at a time that is convenient for you. Once you have found a decent garage, you have to drive there for your service and leave your car. What do you do then? A bus ride back home and wait, or you hang around the closest mall and do some shopping. Neither of these are a very efficient use of your time. It’s better for the mechanics to come to you, especially in the times when you have had a breakdown. No longer do you have to be worried about finding a tow truck when you break down or trying to locate a garage by driving around with a car problem. We will come to you. Our mobile mechanics are always on call to assist you in your time of need. 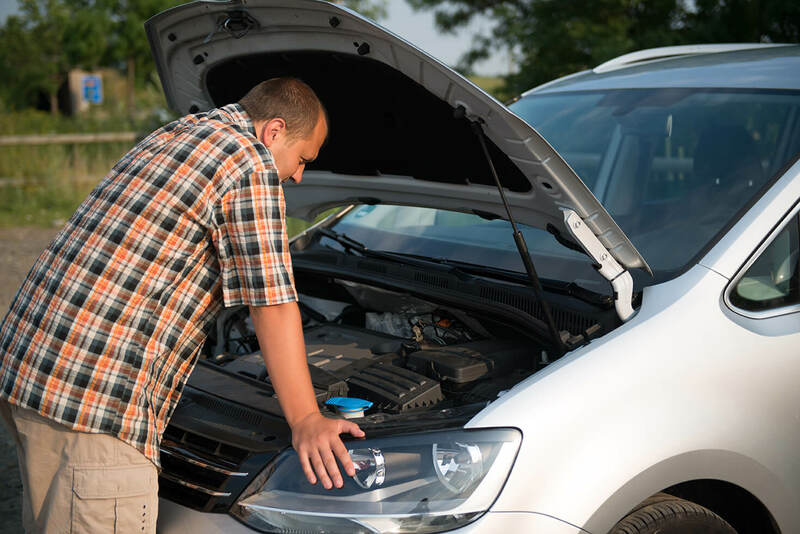 So if you’re stranded at home, your place of work or unfortunately half way between the two, we are positioned to get your car fixed and get you moving again quickly. Servicing is the same, same simple phone call. Schedule your car in, and our mechanic will visit whatever location you’re at to conduct your vehicle service or tune up. From the brake system, clutch, and transmission all the way to your air con. We can service these at levels which are equal to or better than a standard garage will provide. You have no need to walk around killing time until your care is ready, we will be right beside you while this work is being carried out. As for parts, we have access to one of the largest range of parts that are not just affordable; they are of high quality that will leave your car providing you with many more miles to cover before either your next service or, fingers crossed you don’t have, Problem. Las Vegas Mobile Mechanic knows what it’s like to find yourself stranded or to waste your time trying to find a friendly, honest mechanic. All of our mechanics are friendly, highly skilled and professional. Now is that the “Mechanic Near Me” you fish to find?